Flexible magnets are manufactured by extrusion or calendaring and there are two magnetic material used on the market today. 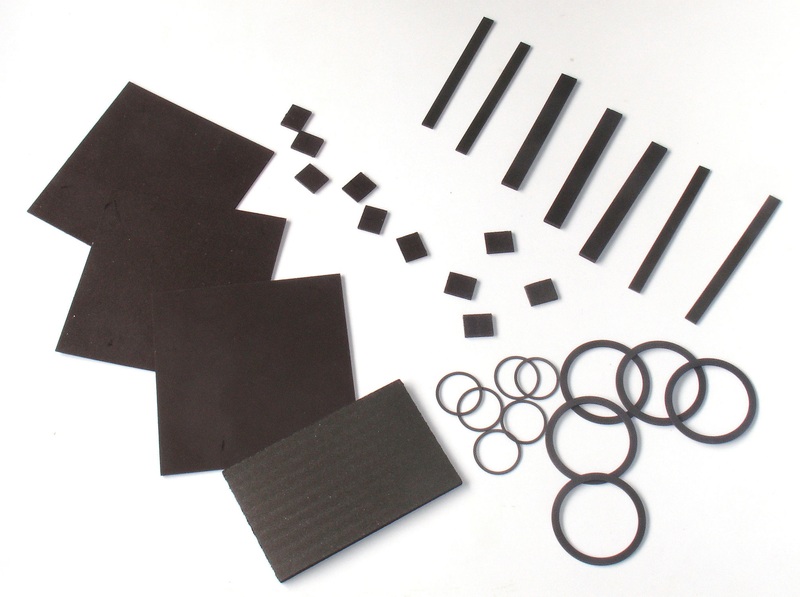 Ferrite magnet type which is a composite material of Ferrite magnet powder and compound rubber and Flexible NdFeB which is a composition of micro-crystalline NdFeB grinded powder and a polymeric matrix, where Ferrite is t he most common standard material used. They have excellent flexibility characteristics ideal for cutting and punching.